Stan Lee, possibly the most recognizable individual to ever work in the comic book industry, has passed away at the age of 95. Born Stanley Martin Lieber on Dec. 28, 1922, the man who would go on to be known as Stan Lee began working for Timely Comics in 1939 as an assistant. Lee began writing and creating characters in the 1940s, but would make his biggest mark on the industry in the 1960s as Timely Comics rebranded itself as Marvel Comics. Lee teamed up with artist Jack Kirby in the 1960s as superhero titles came back into style. The first book they co-created was the Fantastic Four. Following the immediate success of that title, Lee and Kirby would go on to create other characters and teams such as the Hulk, Thor, Iron Man, and the X-Men. Lee would also work with creators such as Bill Everett to create Daredevil, and Doctor Strange was a product of a collaboration between Lee and Steve Ditko. Lee stopped writing titles in 1972 as he assumed the role of Publisher at Marvel Comics. In 1981 Lee moved to California to oversee Marvel’s new ventures as Marvel TV, which led to animated series such as Spider-Man and His Amazing Friends which Lee served as the narrator of the series. 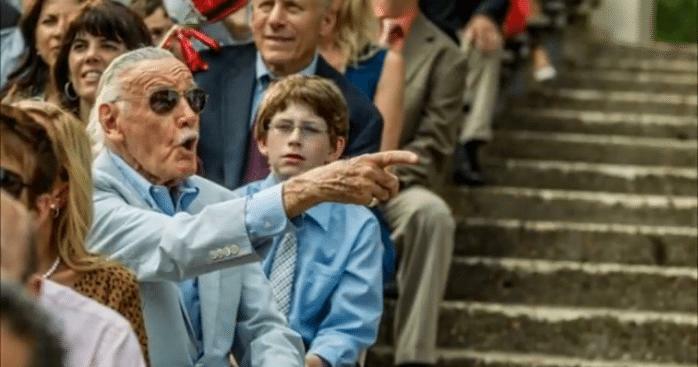 Following his time with Marvel he created companies such as Stan Lee Media and POW! Entertainment. 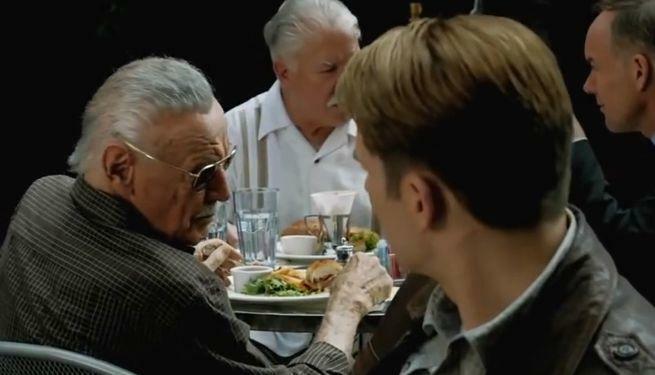 He reunited with Marvel over the years and began a long run of cameos in Marvel’s television series and feature films appearing as random background characters. Lee married his wife Joan Clayton Boocock on Dec. 5, 1947 and the couple remained married until her passing on July 6, 2017 at the age of 95. Lee is survived by his two daughters, Joan Celia Lee and Jan Lee.